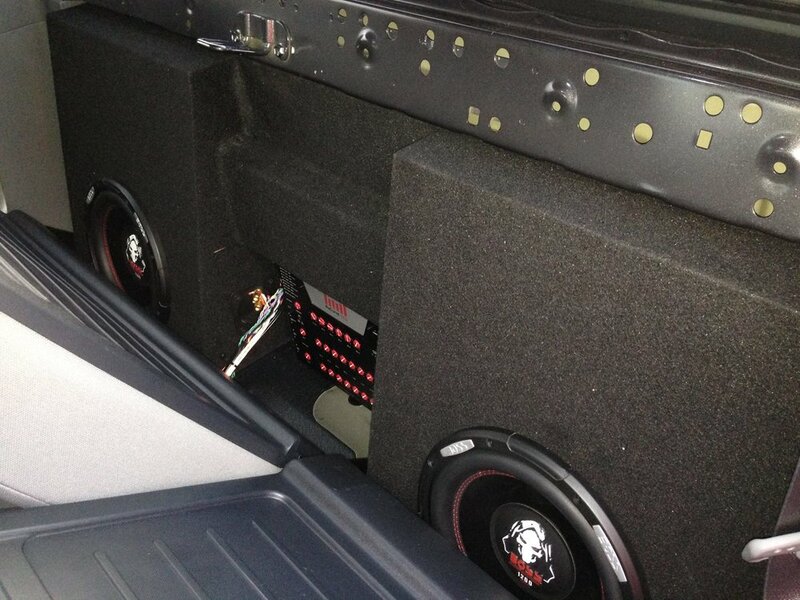 Audiosport Escondido offers the best car audio in town. I mean, "Audio" is right there in our name, so it would be pretty strange if we didn't specialize in getting your car the amazing sound system it so clearly deserves. 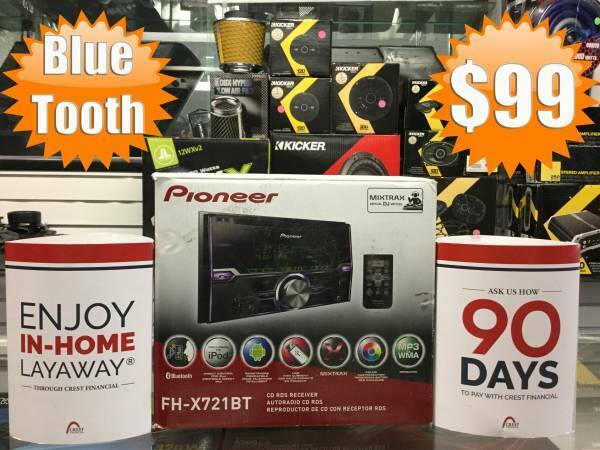 Don't settle for anything less than amazing, high quality stereo speakers, and car audio, and Audiosport is the place to start your search in Escondido. 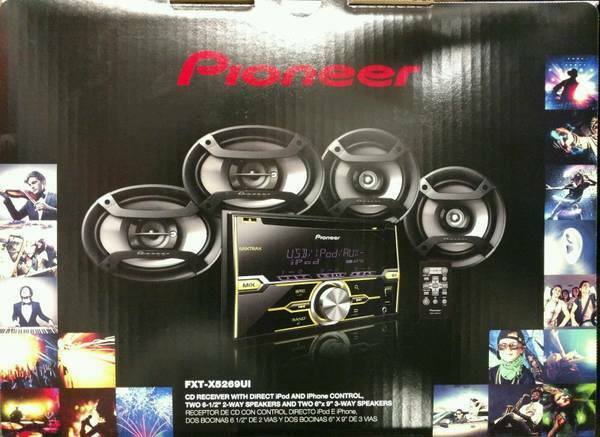 We carry all of the best brands for car speakers, car stereo amplifiers, subwoofers, stereo head units and more. Audiosport has anything and everything you need to get a sound system that will draw the envy of all of your friends and enemies. We offer custom installation of our speaker systems to make sure you have a stereo that fits all of your needs. We carry only the best brands, including Kenwood, JVC, Alpine, Sony, JL Audio, Memphis Car Audio, Infinity and more! Don't just take our word for it. Pictures speak a thousand words, so take a look at our gallery of amazing custom car audio and stereo jobs completed at Audiosport Escondido. Enough is enough. You have suffered through puny stock stereo systems for too long. Upgrade your car driving experience for you and your passengers with a top of the line car audio system. We offer the best brands at affordable prices with expert installation, all at our conveniently located store in Escondido. Contact Audiosport today with any and all questions you have, including price quotes on all of the services we offer. Give us a call at (760) 743-2333 or shoot us an email today, or just head over to our Escondido location.